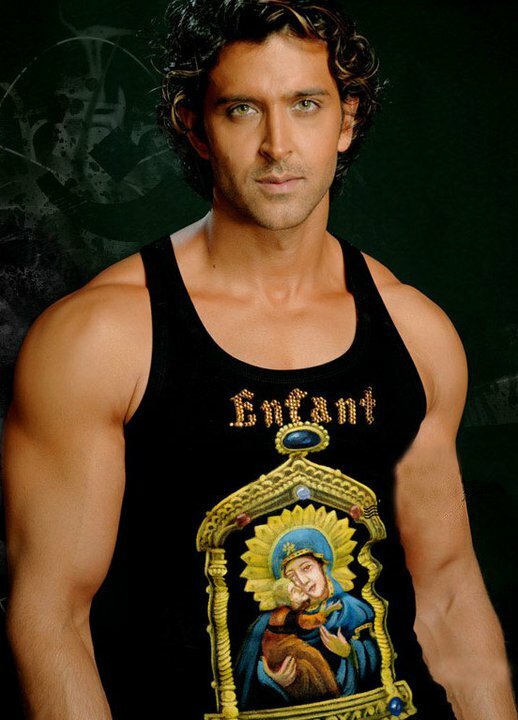 Bollywood Actor Hrithik Roshan is undergoing brain surgery today. Hrithik's father, filmmaker Rakesh Roshan, told in the press conference that : "It's a clot between brain and skull. So, basically it's a clot in brain. He will undergo the surgery around 2 p.m. or 2.30 p.m. In the medical term, it's called chronic subdural hematoma. Me and my entire family is with him." Hrithik’s brain surgery was decided a week ago. Since then he had been spending entire time with his children and family. Last night he is learnt to have very politely told his both children about the surgery and asked them to pray for his recovery.He also updated all his major SFX job of his next sequel Krrish. Hrithik is accompanied by his parents and wife Suzzane to the hospital. His sister Suhana also beside him.